We provide nightly cabin rentals. 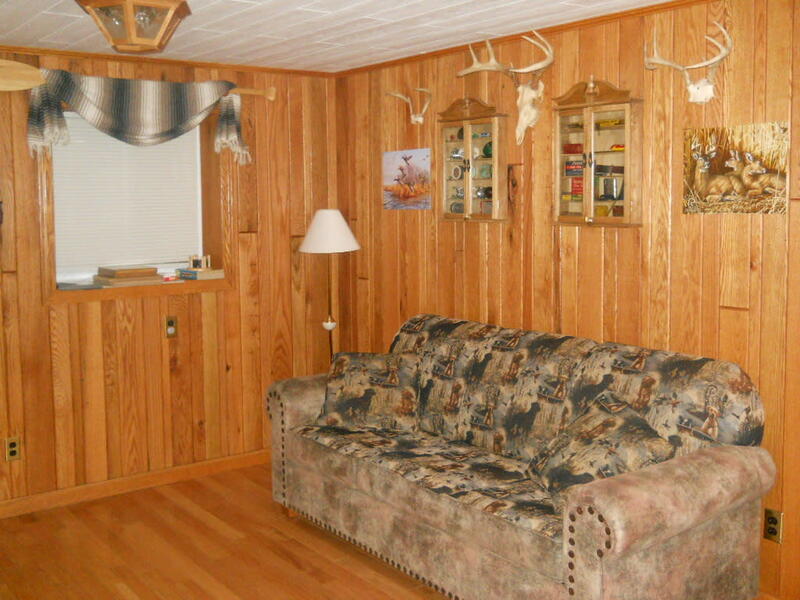 Our cabins have full baths, full kitchens, 2 bedrooms, heat and air conditioning. 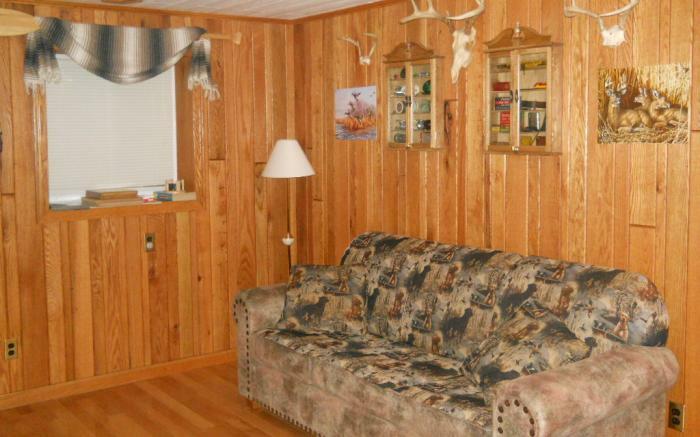 Our cabins are not rustic, but made to look rustic with hunting, fishing, and Indian themes. Stay with us, inside the State Park in your own private cabin. Call 800-419-7599 or visit us online at www.ohiopylelodge.com.